Her words *will* make you cry. 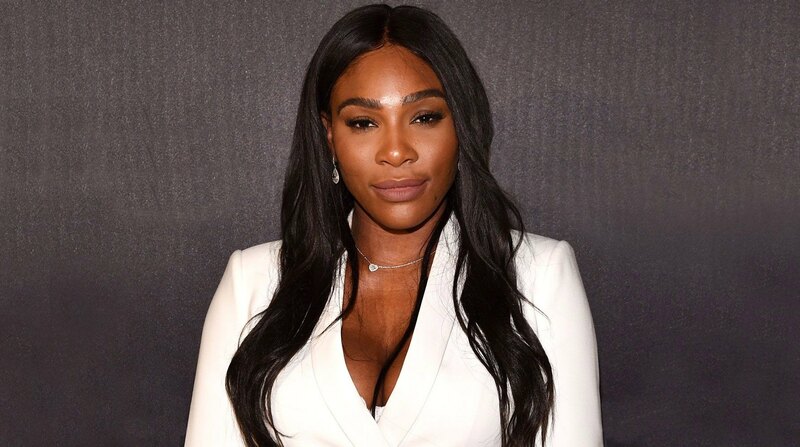 By now, you've probably heard Serena Williams is pregnant with her first child. Last week, the tennis champ shared (and then deleted!) a bathing suit-clad baby bump photo on Snapchat captioned "20 weeks." Fans freaked out because this meant she won the Australian open while carrying her baby—NBD or anything. This morning, she posted a selfie— bare bump included—with a heartfelt message on Instagram. She begins, "My Dearest Baby, You gave me the strength I didn't know I had. You taught me the true meaning of serenity and peace. I can't wait to meet you. I can't wait for you to join the players box next year." The caption continues: "But most importantly, I am so happy to share being number one in the world with you....once again today. On @alexisohanian bday. From the world's oldest number one to the world's youngest number one. -Your Mommy"
That's right! It's her fiancé's birthday and therefore the perfect day to share her news. All together now: Awwwww! This article originally appeared on Redbookmag.com. Minor edits have been made by the Cosmo.ph editors.